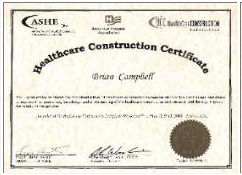 ﻿ We here at WDC Construction, Inc. take certifications very seriously. 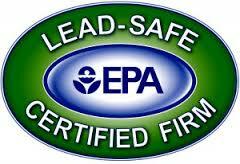 We take pride in the fact that our self regulated safety programs meet or exceed current OSHA regulations. For every sub-contractor we use, it is WDC policy to ensure that they are completly certified in their areas of expertise. WDC is also a proud member of the North Central Chamber of Commerce.